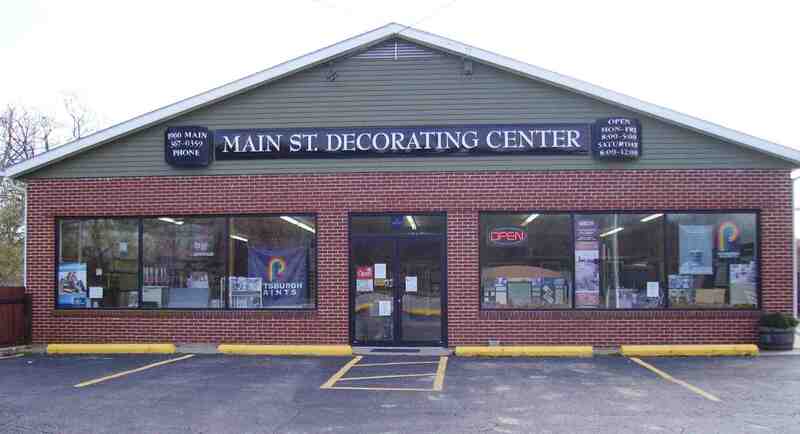 Main Street Decorating is Atchison's one stop for all your decorating needs. We are a Pittsburgh Paint dealer, which leads the way in quality paint and a beautiful palette of colors. For your flooring needs we carry all the newest trends including commercial or residential carpet, vinyl, laminate, ceramic tile, and composite flooring. Browse our many books to find the right wallpaper to enrich your design style. Be sure to ask one of our highly skilled professionals to assist you in all your decorating needs. And don't forget to see us for your pool and spa maintenance needs.